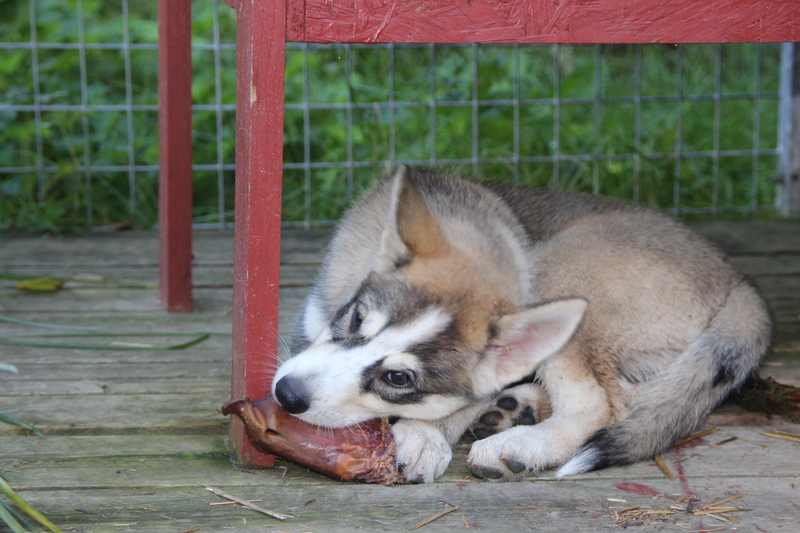 New puppy, male, born ultimo June 2012, from Tore Hunskårs kennel, mainly of vargevass lines, mother is betty. Very independent, easy going, lively and good tempered, brave boy. Seems to relate well with dogs and people.